Recreational catch reporting is often touted as the missing link in the fisheries management equation. 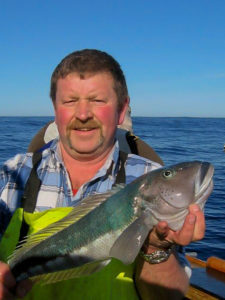 Truth is New Zealand has a world-leading method of estimating recreational catch. It is highly independent to avoid the bias associated with self-reported catch that often plagues estimates of commercial catch, and licensing requirements. More information does not always equal quality outcomes. LegaSea does not support the implementation of any mandatory recreational reporting regime. 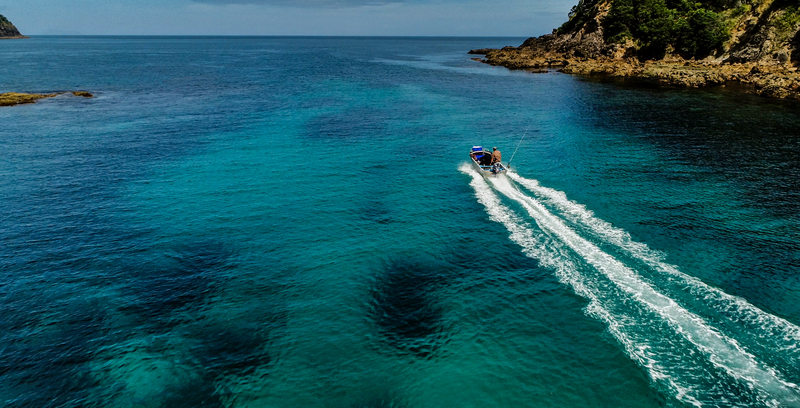 Not because we want to be greedy or hide what we catch, mainly because we trust Bruce Hartill and his NIWA team to do a better job than we ever could. 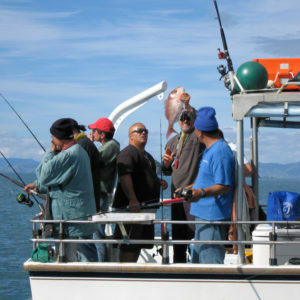 The surveys carried out by this team include a number of techniques to provide an estimate of the number of fishermen out on the water and their average catch size. The number of fishermen is calculated using regular overflights around the country to count fishing boats on the water. Cameras have been installed at popular boat ramps to measure activity, results are scaled up to get an estimate for the unmonitored sites. The well designed surveys are undertaken on random days and include notes on external factors such as wind strength and direction. Combined, these methods provide comparable data of the fishing pressure day to day, and year to year. Catch is also estimated. This is done by placing people on boat ramps around the country to count the number of boats and interview the occupants. 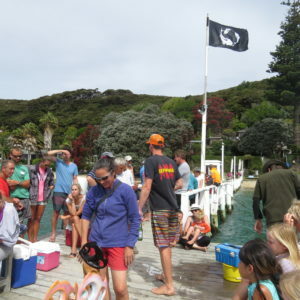 Of interest is the general areas they fished, hours spent on the water, methods used, number of each species caught and the measurement of each kept fish. In some years, over 20,000 individual surveys are carried out. This gives an average catch and when combined with the average number of people on the water it starts to build a picture of what we are taking. All these results are then compared with the National Research Bureau’s National Panel Survey. 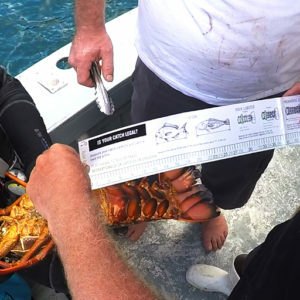 This survey interviews 7,000 people regularly over the period of a year to determine their fishing habits, this is then scaled across the country using the Census information. When the two systems were last compared, in 2011-12, they revealed remarkably similar results, a reassuring sign that the methods being used are robust. Recreational self-reporting would open up a whole new range of challenges such as monitoring, enforcement and questions around accuracy and honesty of these reports. 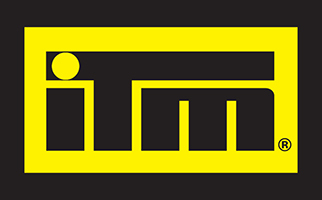 We currently have a refined system that has been peer reviewed by an independent, expert international panel. To abandon the system in favour of one that would raise doubts about accuracy and increase the risks and costs associated with recreational licensing, seems a waste of valuable resources. This is why LegaSea will not support mandatory recreational reporting.